On November 7, 2016, The U.S. Food and Drug Administration (FDA) announced that SHRI SHIVA Inc., of Long Island City, NY, issued a recall of MTR Sambar Powder because it may be contaminated with Salmonella. When a company announces a recall, market withdrawal or safety alert, the FDA posts the company’s announcement as a public service. The Salmonella potential was discovered by the U.S. Food and Drug Administration through previous product samplings. Even though the F.DA. discovered the potential for Salemonella, there have been no illnesses reported to date. The Sambar Powder by SHRI SHIVA Food was packaged in 200g plastic pouches. 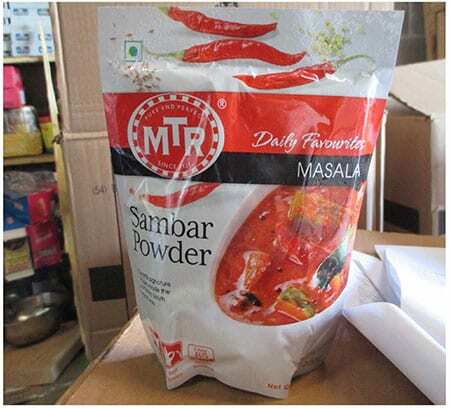 The pouches were then sold under the MTR brand and stamped whttp://feeneylawfirm.com/mtr-sambar-powder-recalled-by-shri-shiva-foods-inc-due-to-possible-salmonella-contamination/ith MFD.27.10.15 on the back. Lot NO#15J27C. If you feel you purchased this product and still have it, you can contact the store of purchase for a full refund. Unlike some recalls which affects a large part of the country or region, this product seems to have limited distribution. The product was sold between January 2016 and October 2016 and was distributed through one New York and one Ohio warehouse. No specific retail locations have been mentioned. Salmonellosis is the illness caused by consuming food contaminated with Salmonella. Young children and older adults have a higher risk of being affected by Salmonella. Potential food sources for Salmonella outbreaks include eggs, poultry, meat, unpasteurized milk or juice, cheese, and contaminated raw fruits and vegetables. Go to our Salmonella food poisoning page to learn more. Diagnosed With Salmonella Food Poisoning? If you or a loved one has experienced Salmonella food poisoning from MTR Sambar Powder, call the food poisoning lawyers at Feeney Law Firm. Our firm is committed to seeking justice for those affected by food poisoning. Want more information? 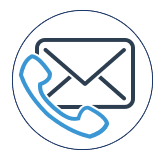 Go to our food poisoning lawyers page to learn more or call us today at 1-800-514-4373 for your free consultation.